Whenever a major life event occurs, you should always go back and review your insurance coverage. Some examples include your latest business venture, a significant purchase such as new home, or even the birth of your new baby. In any case, refreshing your insurance policy in the light of such an impactful development is always a wise move. Life insurance is, after all, intended to guard against the unexpected. So it is vital to ensure that your level of protection is contingent on your needs. 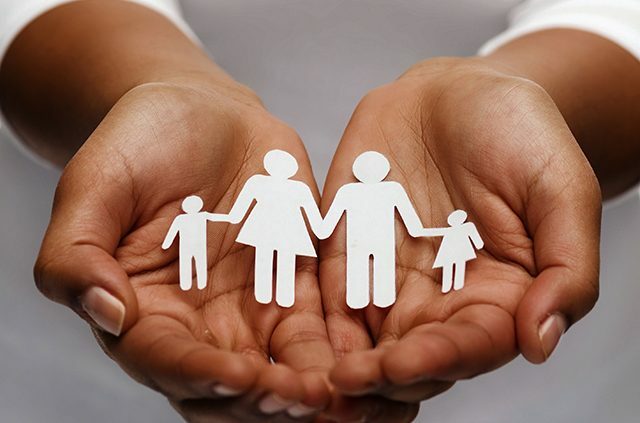 If, for instance, you are currently looking to transition from an individual plan to affordable family life insurance, there are a few things you should account for. If you are the leading provider of your household, you definitely bear a lot of the financial brunt of your family’s expenses. As such, you may assume that adjusting your existing life insurance policy may alone do the trick with regards to your family’s coverage. However, there’s much more to consider now that you are looking to update your plan to reflect your growing family. 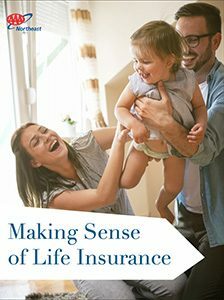 The goal of life insurance is not only to replace lost income but to maintain your family’s standard of living now and in the future, regardless of any additional expenses that may arise. Adding dependents into the mix drastically changes everything and, in many instances, will require a top-to-bottom refresh of your coverage altogether. To that end, you may wish to extend your life insurance policy to include your significant other and any other adults in your family. Even if you are not all contributing on the same financial level to the household, each individual brings his or her own merit to the group, though this is impossible to accurately quantify. As a general rule of thumb, assigning a monetary value to this fact helps better prepare your family for any additional expenses that you have yet to even consider, such as housing, educational and retirement needs for each of your children. How much coverage you purchase for each adult is up to you, but expanding your family’s policy to include that is a necessary first step. 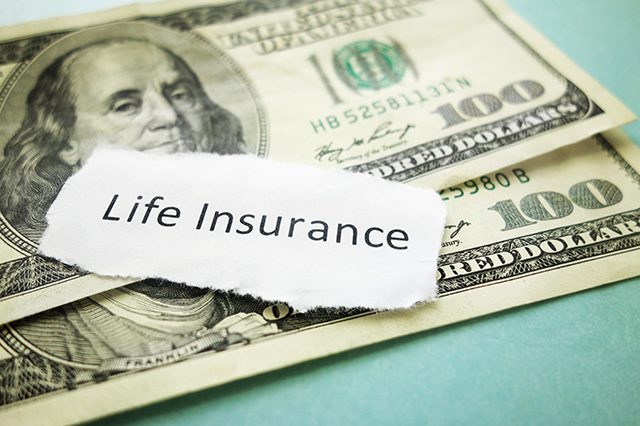 Providing coverage for every adult is a good start, but something as far-reaching as life insurance necessitates a more well-researched approach as well. As you prepare to update your policy, you and your significant other will want to ask yourselves a ton of questions regarding your family’s coverage needs. Sure, you can calculate your family’s current expenses (including day-to-day living expenses), but anticipating the future is a bit trickier, especially given the fickle financial market many are currently facing. Start by making a list of immediate expenses tied to your inevitable life insurance claim, including funeral costs and any outstanding medical debt, and then extrapolate that total out as best as you can. There’s also the matter of what type of plan best fits your family. Broadly speaking, life insurance can be broken down into two primary forms: term life insurance and whole life insurance. Term life insurance features coverage for a specific number of years and is more affordable, but whole life insurance offers the benefit of a lifelong policy and a built-in cash value. Which one you decide to purchase may largely depend on how much you’re willing to invest in life insurance and what other assets you have available to compensate for any lack in your insurance coverage. 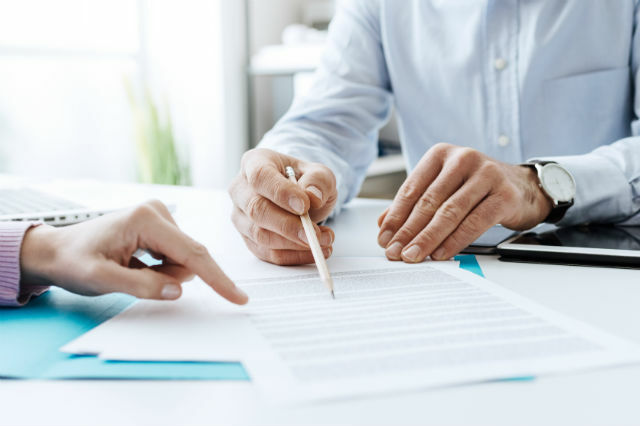 Naturally, the exceptional range of available life insurance plans out there means that it is particularly tricky to determine how much adequate coverage will cost you at this early stage. To fully get a grasp of the options available to you, we recommend spending a significant amount of time exploring the industry and considering your family’s financial situation. Some insurance providers even offer policy riders – an industry term for contract provisions that provide additional benefits – that will cover your children as well. 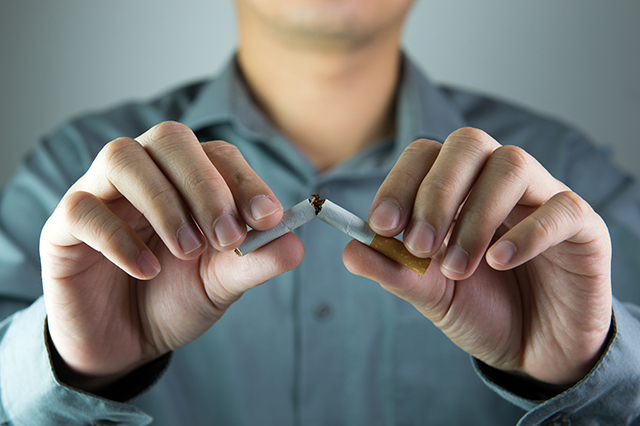 Reach out to a qualified insurance professional for assistance in tracking down the best bet for you. While it may take some time and a little bit of patience, we maintain that the benefits of having a comprehensive coverage package in place more than justify the investment you will be making in the long-term financial security and well-being of your family. Your most cherished loved ones deserve the solace that your policy will bring them in the years to come, and in return, you will be able to breathe a sigh of relief, knowing that at least you have done right by your family. 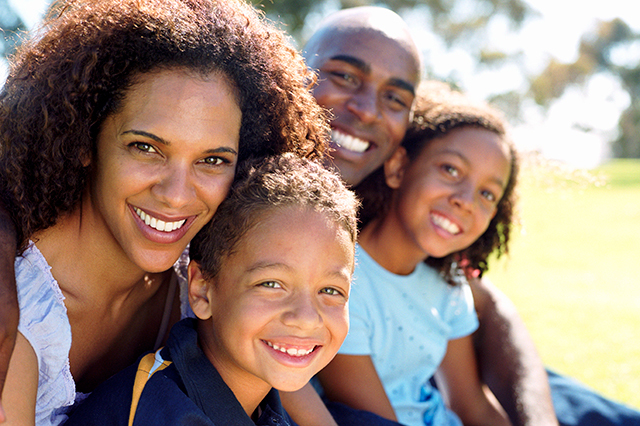 Are you looking to transition into an affordable family life insurance plan? Let us know in the comments section below! Article tags: AAA, affordable family life insurance, educational, expenses, family life insurance, financial, get an insurance quote, home, insurance, insurance claim, insurance coverage, insurance plans, insurance policy, insurance providers, life insurance, life insurance is, life insurance offers, life insurance plans, life insurance policy, life insurance term, life insurance term life, retirement, retirement needs, term life, term life insurance, whole life, whole life insurance.